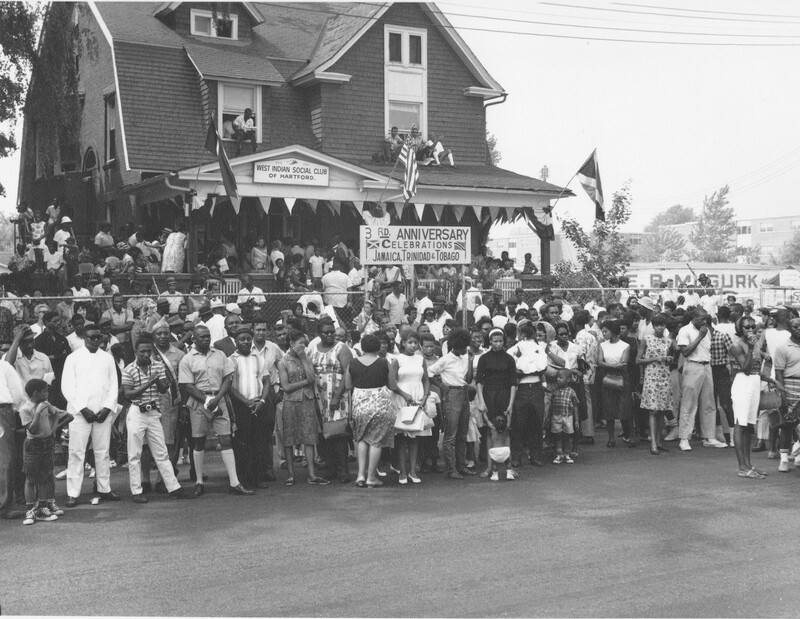 University of Connecticut Associate Professor Fiona Vernal documents this 70 year transformation in her traveling exhibit "Home Away From Home: Greater Hartford's West Indian Diaspora," currently at the Hartford Public Library. HPL's Jasmin Agusto and I asked Fiona to share this fascinating story with Grating the Nutmeg listeners. Its a great story, told by a natural-born story-teller.